GUADALAJARA, Mexico – SpaceX isn’t the only billionaire-backed company that’s planning to go to Mars: Blue Origin, the space venture created by Amazon founder Jeff Bezos, is also taking aim at Mars, the moon and other deep-space destinations. 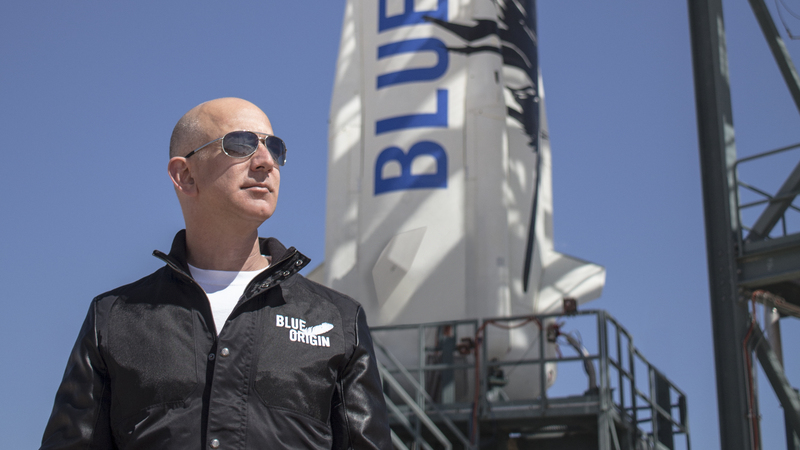 Those missions are implied in Bezos’ long-term vision of having millions of people living and working in space, Blue Origin President Rob Meyerson said today at the International Astronautical Congress in Guadalajara. This entry was posted in GeekWire and tagged Blue Origin, Mars, Moon, New Armstrong, Space. Bookmark the permalink.